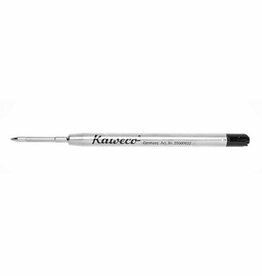 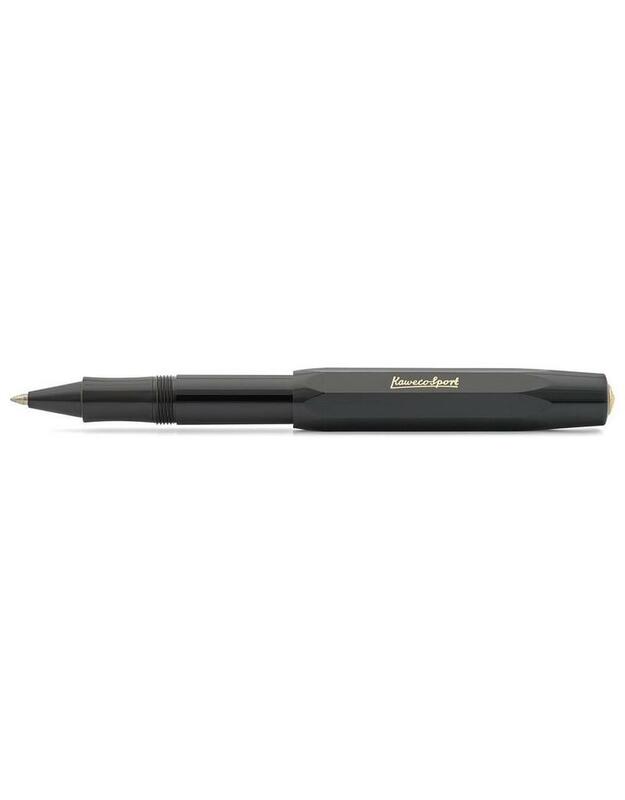 Made in Germany, this rollerball pen has an acrylic barrel featuring the Kaweco logo, and a secure screw cap. 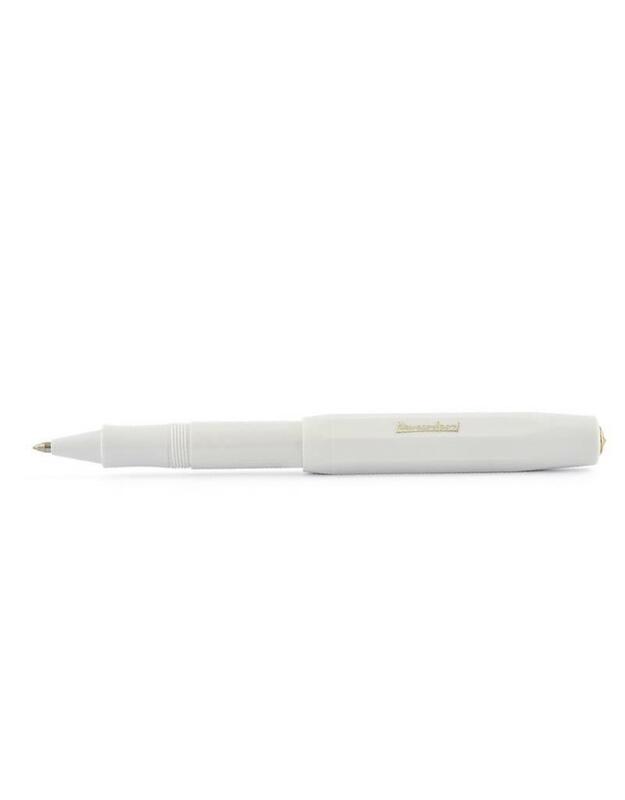 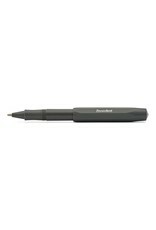 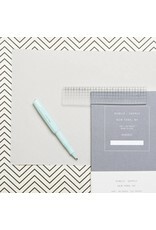 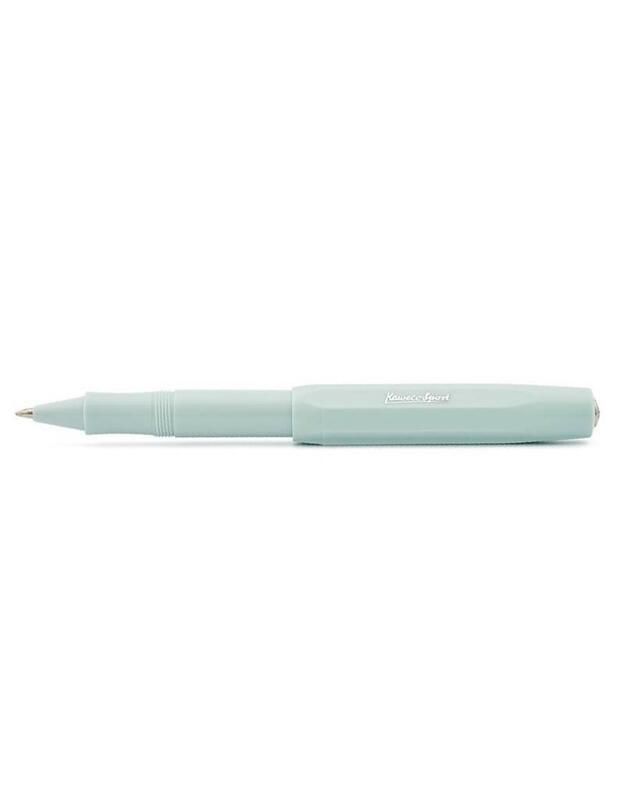 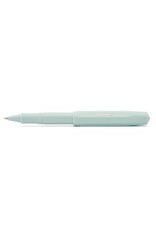 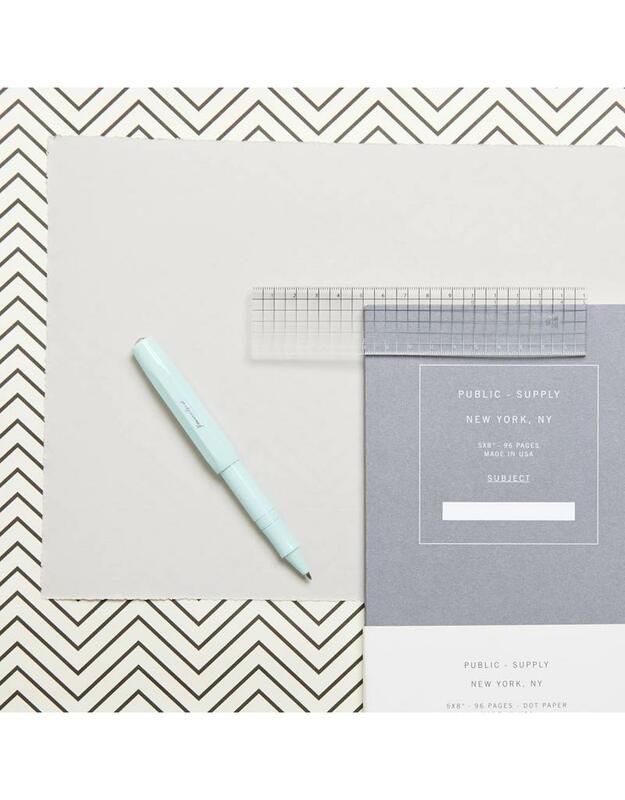 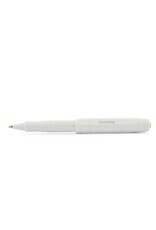 Its classic, compact design make this pen a portable, every day staple. 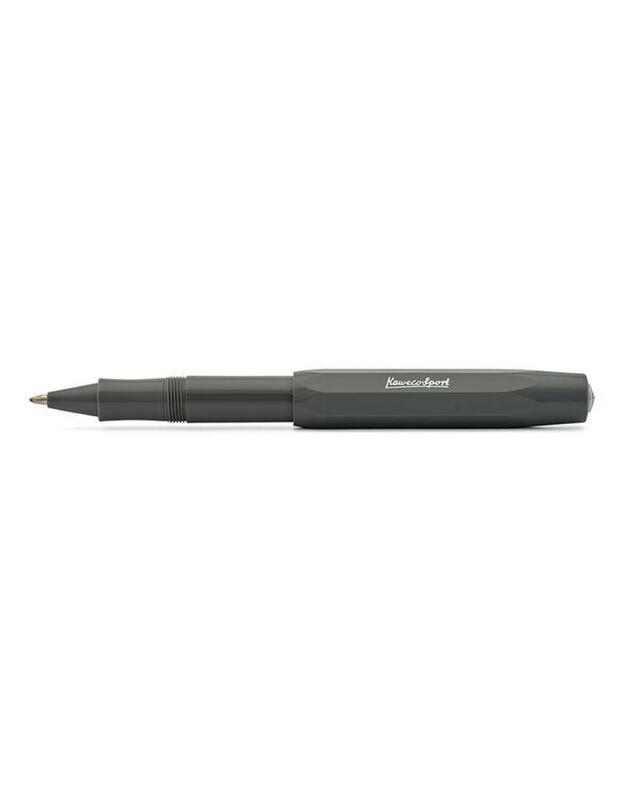 The cap can be posted on the back, bringing the pen to a comfortable, full-sized length while in use. 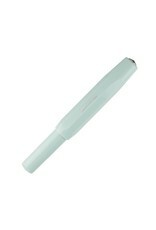 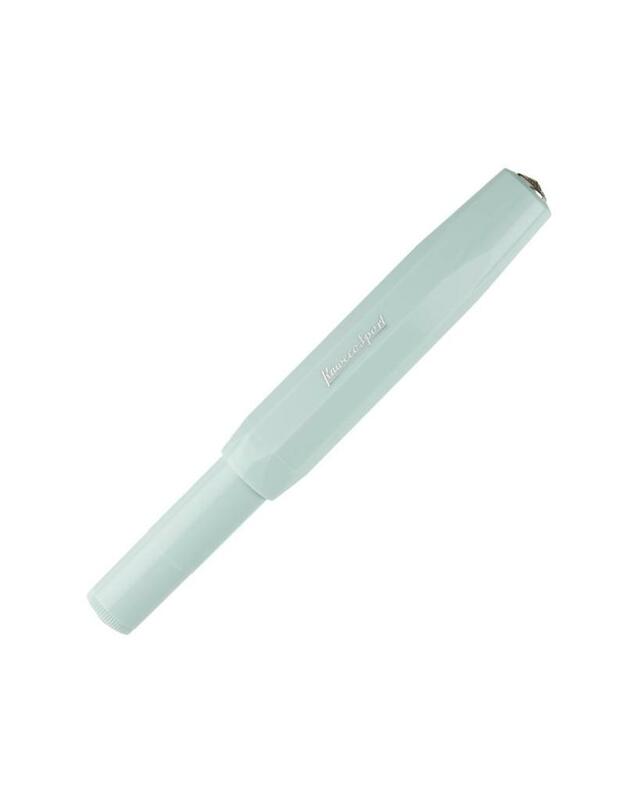 Refillable with blue or black Kaweco rollerball cartridges. 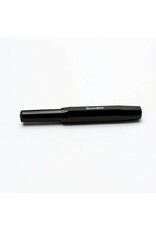 Measures 4 inches capped.